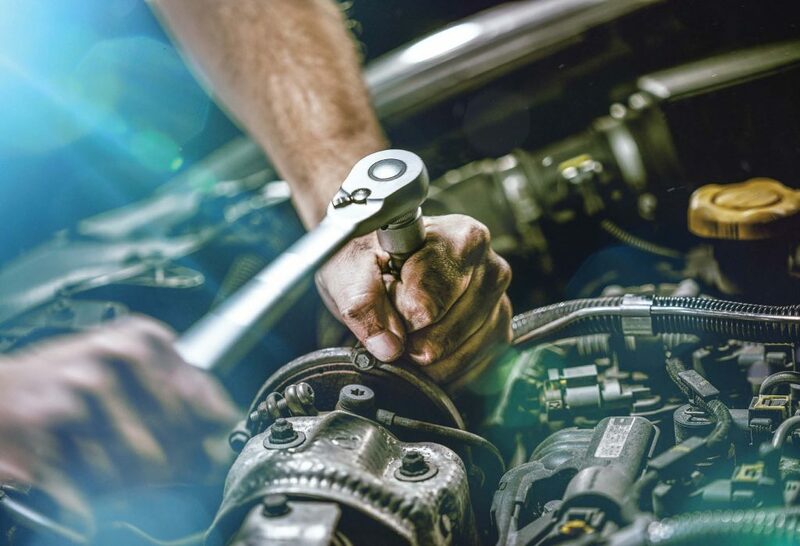 As more and more modern technology is introduced into the fleet management industry, new and potentially unfamiliar skills become a necessary part of a technician’s job. 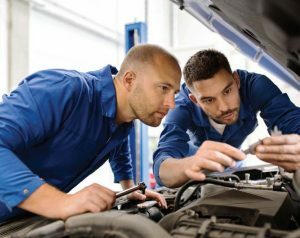 While experts such as Katherine Vigneau, NAFA’s director of professional development, said it’s unclear if a skills gap is plaguing the entire industry, but she does know that keeping more experienced technicians up to date with the latest trends and best practices can be a challenge. These potential issues can manifest themselves in a couple of ways. First and foremost, technicians who did not grow up with newer pieces of technology might have a steeper learning curve. Secondly, those same technicians might be reluctant to change. “I’ve heard the skills gap applied the other way: That the young people entering are very tech-savvy, of course, and very comfortable with processing work orders online and using all the diagnostic tools that are now provided by the OEMs,” Vigneau said. 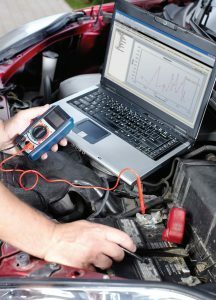 For instance, many vehicle issues can be detected quickly and efficiently through software, which can save a technician a significant amount of time when it comes to finding a potential problem. “I think everything is computer driven and so forth now, so the mechanics have to be willing to learn the computer and so forth,” said Kathleen Wellik, the director of transportation services at Iowa State University. Wellik said some of her more experienced technicians also might have trouble with more modern communication tools when speaking with one another and customers. To combat these potential issues, they said it’s important to keep all employees up to date on the latest pieces of training and necessary certifications. She also said that this might also be because there is a significant number of jobs available, but at the same time, schools and mechanic training programs are somewhat limited in the number of skills that they can teach. This is why she said apprenticeships are so important when it comes to the development of inexperienced technicians. It’s also necessary to stay up to date on all relevant certifications, even if they are not legally required. Going forward, Vigneau said it’s important that fleet managers start to think about how to address employees’ skills or lack thereof immediately.